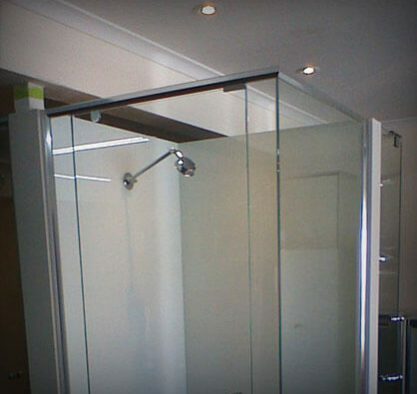 For a fast response to all of your domestic or commercial glass needs get in touch with the experts at Bolte Glass. 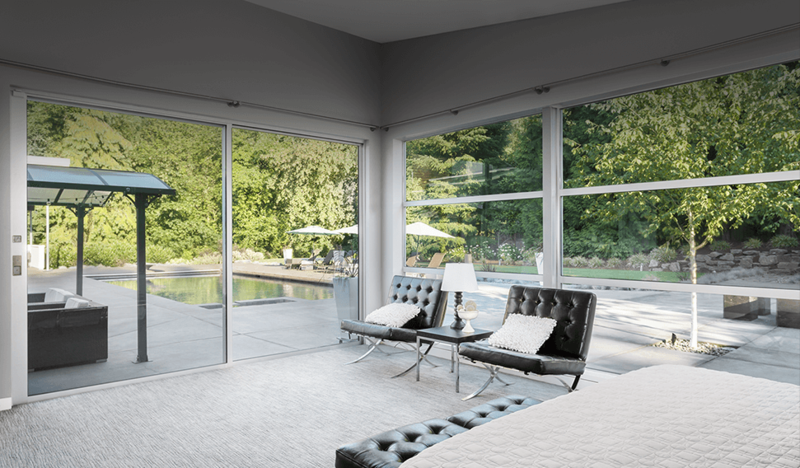 With over 60 years of direct industry experience to can trust our fully-qualified and passionate team to provide you with the glazing solutions that you’ve been searching for. 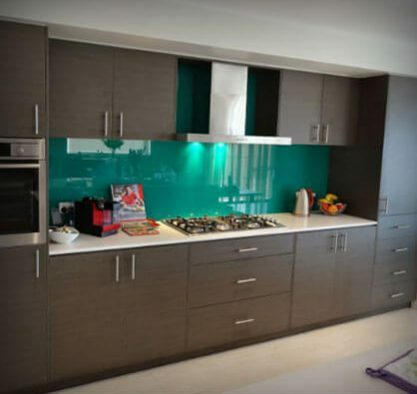 As the glass suppliers, Kilsyth locals trust we can deliver a superior range of glass products for an affordable price, ensuring that you get the best value for money for your home or business. 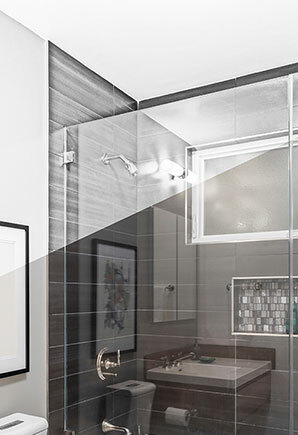 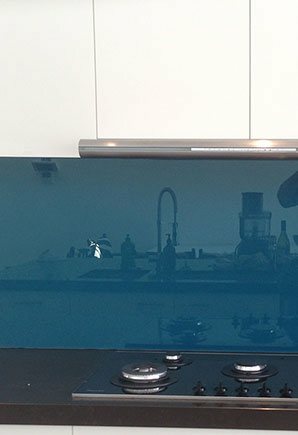 Boasting a wide range of unique glass products, you can rely on Bolte Glass for bevelled, textured, tinted, mirrored, and standard styles of glass dependent on your needs and your tastes. 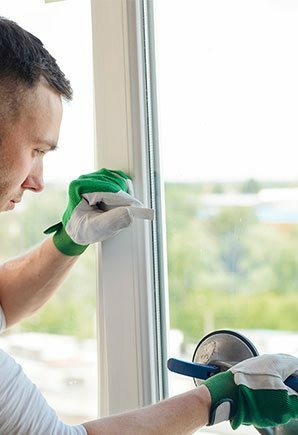 At Bolte Glass our decades of hands on experience has taught us that no two customers have exactly the same glazing requirements or needs. 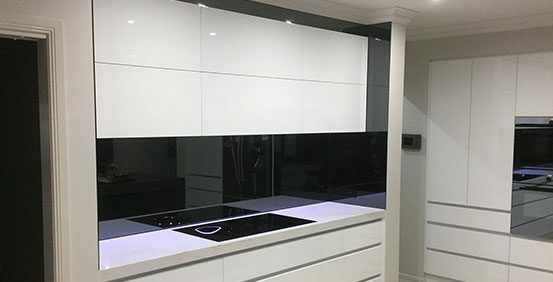 To ensure that we continue to be Melbourne’s leading glass supply and repair company we can custom cut glass to size for Kilsyth locals and beyond. 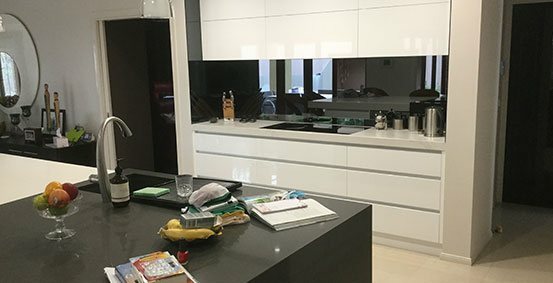 Working to the exact measurements supplied by our valued customers we can precisely cut and deliver our exceptional range of glass products, ready for installation, right to your door. 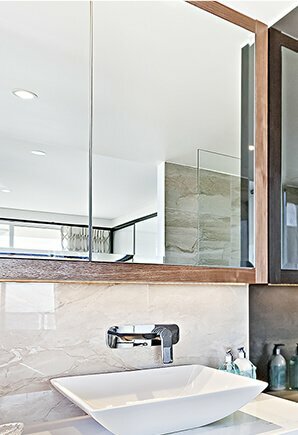 Have you noticed spots or discolouration developing on your bathroom mirror? 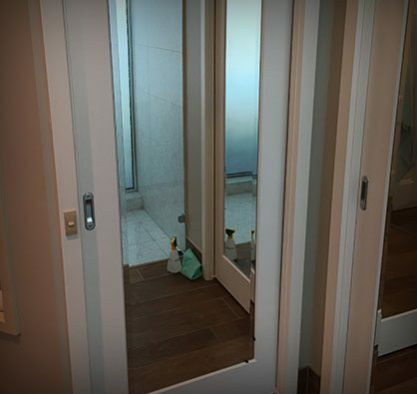 Has your store’s changing room mirror suffered damaged after years of installation. 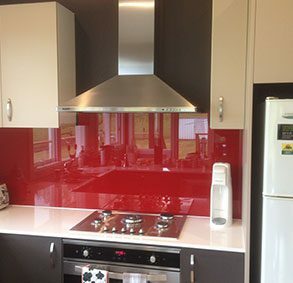 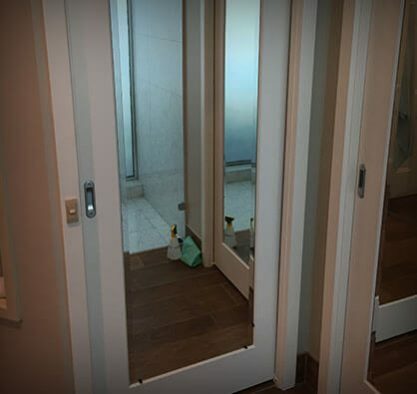 As experienced and professional glass merchants the team at Bolte Glass can supply homes and businesses in and around Melbourne with the superior glass products they have been searching for. 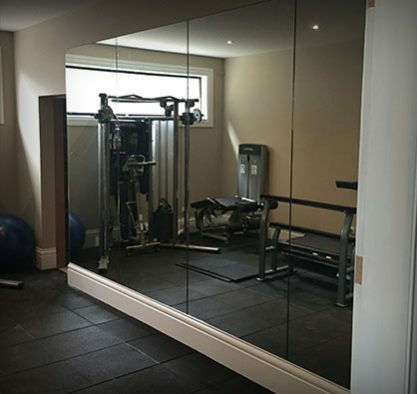 Personalised to meet the dimensions of your home or your shopfront our mirrors cut to size give Kilsyth locals and beyond the right glass product to improve the condition of their space and the appearance of their environment. 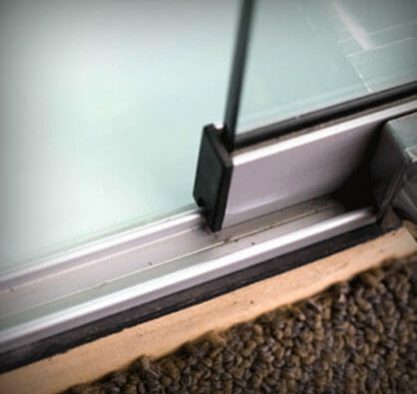 To learn more about why we have become Melbourne’s leading glaziers call us directly on 03 9729 3855. 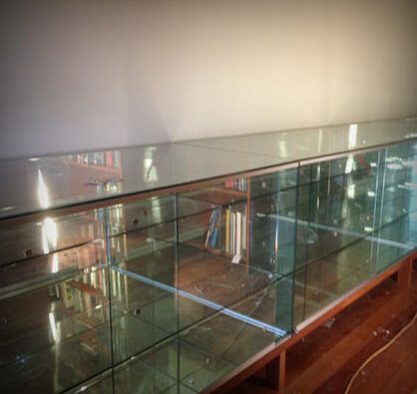 At Bolte Glass we know that, from time to time, glass can break. 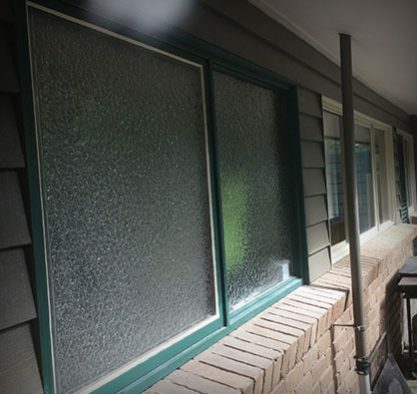 Whether caused by a stray cricket ball, a tree limb that has crashed through in a storm, or a random act by vandals, broken glass can be a major headache for home and business owners. 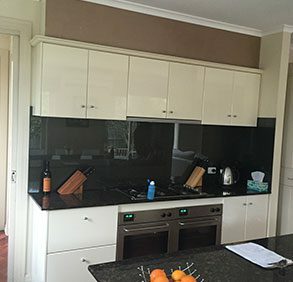 To deliver a stress-free service Bolte Glass can provide prompt glass replacement to Kilsyth and beyond for an affordable price. 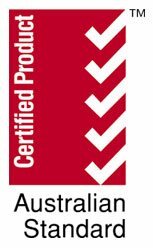 To learn more about the benefits of our decades of experience and training give us a call on 03 9729 3855.